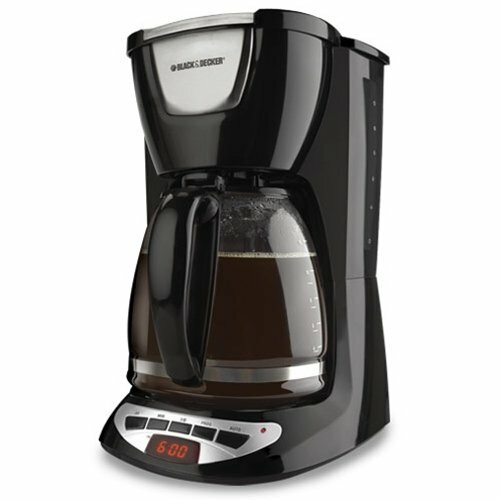 Black & Decker DCM100B 12-Cup Programmable Coffeemaker with Glass Carafe, Black. 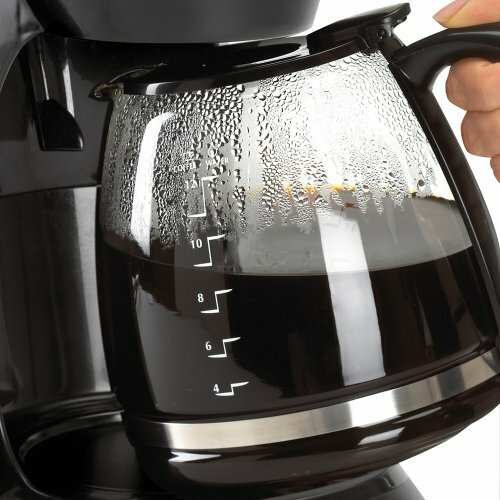 Espresso, made simple. 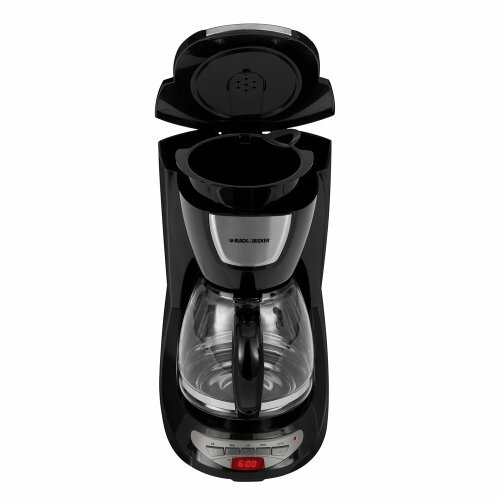 The BLACK + DECKER 12-Cup* Programmable Coffeemaker highlights QuickTouch programming and a variety of convenient additional items like Sneak-A-Cup to give new, hot espresso without the complain. 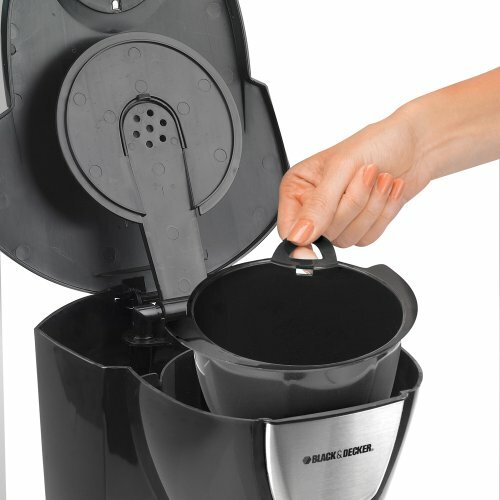 Additionally, the Duralife carafe and removable channel bin are dishwasher-ok for quick and simple cleaning. Black+Decker and the Black+Decker logo are trademarks of The Black & Decker Corporation and are utilized under permit.